There have been some reported issues found in the latest version (v2.9.9). We're investigating every issue and we plan to release an updated version around mid-June. Thanks for your patience and understanding. 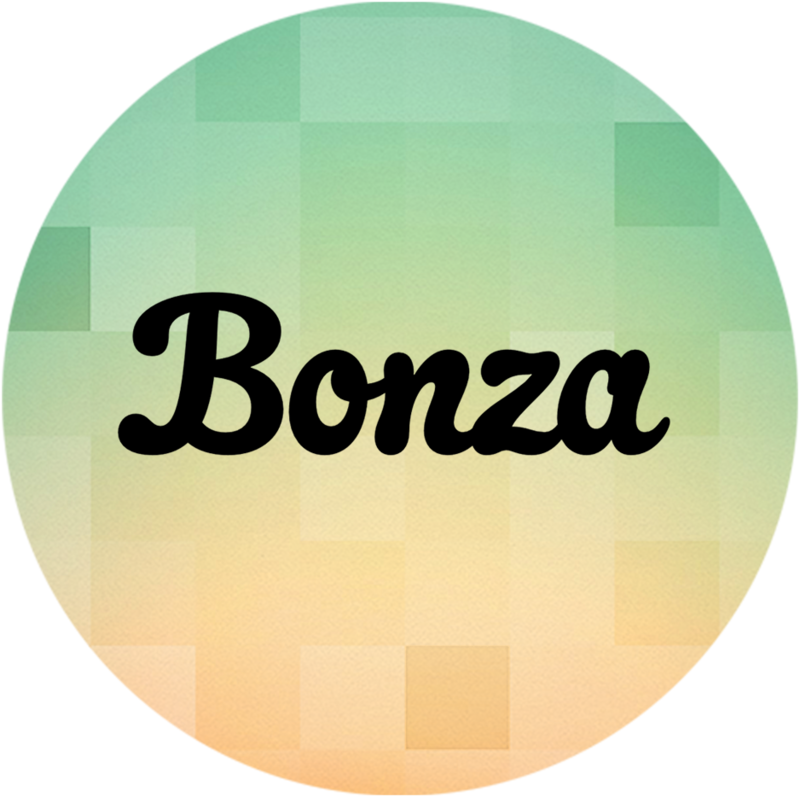 Some users have found that Bonza simply will not get past the loading screen. Sorry about that! If your device uses a language other than English you might encounter this issue. We have isolated the problem and fixed it for the next update. Some users have encountered this error message with reference to 'SpinnyNewLote'. Sorry about that! If your device uses a language other than English you might encounter this issue. We have isolated the problem and fixed it for the next update.